Radio Pulpit Live Streaming Online . 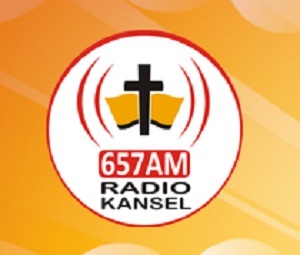 It is a Christian radio station, inspired by Christian values. It praise God with relevant and current talk radio. The divine assignment is to proclaim the Gospel message through the production and broadcasting of radio programmes, supported by other electronic media, publications and community initiatives.